Ranked as the highly populated city of Texas and the fourth most densely populated of all of the United States, Houston accommodates a population of around 2.19 million. 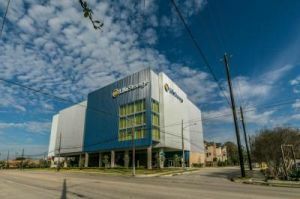 Hosting one of the world's largest space centers, alongside the Texas Medical Center, the city is booming with opportunities. It has strong international links and is nicknamed as the "Space City." A hop on the tour bus, from the downtown is an extremely thrilling and informative adventure. Every year, the city witnesses a massive influx of immigrants, more than tourists. This is because it is extremely affordable to start up your business in this city. 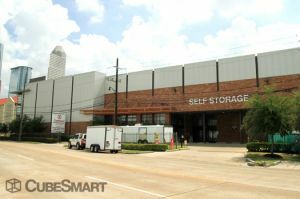 With so much changing and so much yet to change, the demand for Houston Storage is at an all-time high. 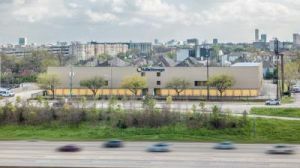 Even if you have a house or office in Houston, it might not be enough. If you have recently purchased a boat or RV, you would definitely require a space to store it. 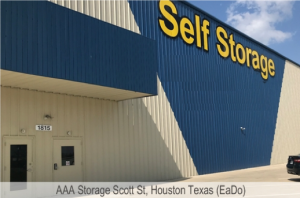 Houston Self Storage Units are not that cheap, although much depends on the time of the year. 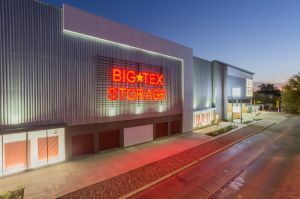 However, the prices of self storage facilities in the city should be compared to other cities, such as Missouri City TX and Pearland TX. 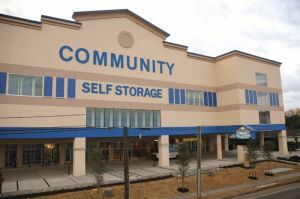 Prices of self storage facilities tend to vary. On average, they fluctuate by $ 21.62 on a monthly basis and they are at their peak during the month of June and lowest during December. 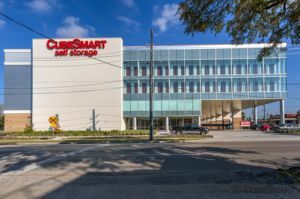 Self storage prices in the city of Houston are also subject to volatility, due to the fact that it is home to various universities, the University of Houston is the most popular amongst all of them. 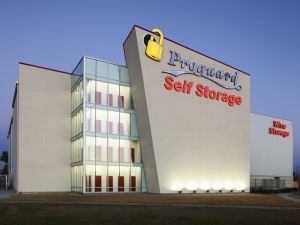 Thus, students demand storage services during summer and spring breaks, where they venture out on a quick getaway with their friends. 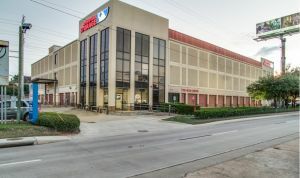 The temperature for Houston alternates between 79 to 89 degrees and it is generally hot, especially during the summer season. 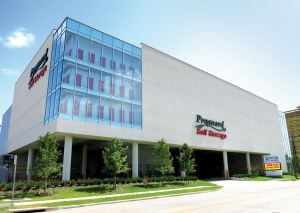 If you want to store something that is climate-sensitive, it might mildew and damage in Houston's severe heart. In such a case, it would be best for you to rent a climate control unit. It would cost you a few extra bucks, but it would make sure that your items are safe and secure. 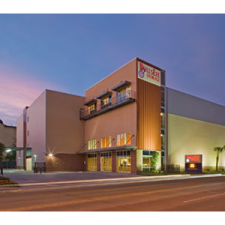 The ideal and highly demanded unit size in Houston is the 10 by 10 facility. 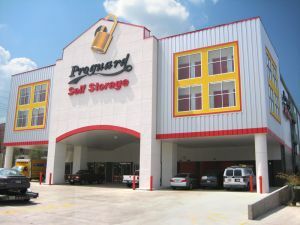 If you want to search the various providers in the city, log on to Ultimate Storage and choose your pick. Make sure you read the testimonials and reviews, before finalizing on a particular option.